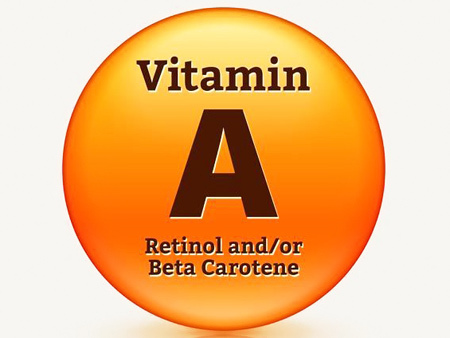 Vitamin C – also known as Ascorbic Acid.  Its most important role is in producing and maintaining collagen, a protein substance that forms the base for all connective tissues in the body – bones, teeth, muscles, and skin. Collagen is the same tissue that heals wounds. It is the reinforcing material in mending fractures and the support structure for capillaries to prevent bruising. Vitamin C helps protect and fight against infections, strengthens the immune system, promotes the absorption of iron, helps produce thyroxin (a hormone that regulates metabolism and body temperature). 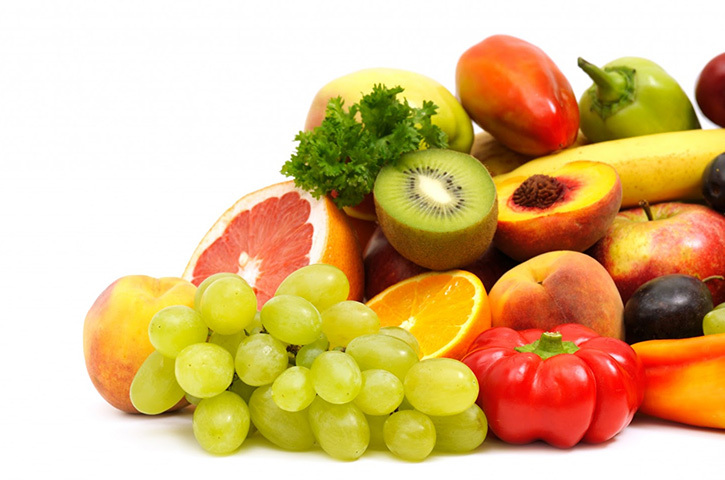 Vitamin C is an antioxidant, acting to battle cancer causing agents and tying up free radicals. Many animals can make the vitamin C they need by utilizing enzymes to convert glucose to vitamin C, but humans cannot and so we must get it from the food we eat. Too little vitamin C may not cause scurvy, but it can still bring on unpleasant symptoms like bleeding gums, the ability to bruise easily, slow wound healing, longer lasting infections, and nosebleeds. Recent research has even suggested a connection between vitamin C deficiency and such health problems as cataracts, atherosclerosis, cancer (especially of the stomach and esophagus), rheumatoid arthritis, and of course, the common cold. It wasn’t pirates or storms that did in most of the seagoing men on long voyages in years gone by. Scurvy was the biggest enemy… a dreaded disease caused by a lack of vitamin C. Once the cause was discovered the British Navy required sailors to drink lime juice (a great source of vitamin C) everyday. And so these sailors became known as limeys’. 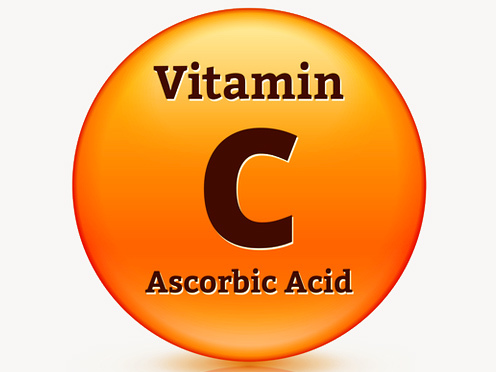 Vitamin C was later named ascorbic acid which literally means ‘no scurvy’. A mere ten milligrams a day, (1/2 cup of orange juice has 50mg) is enough to prevent the disease. 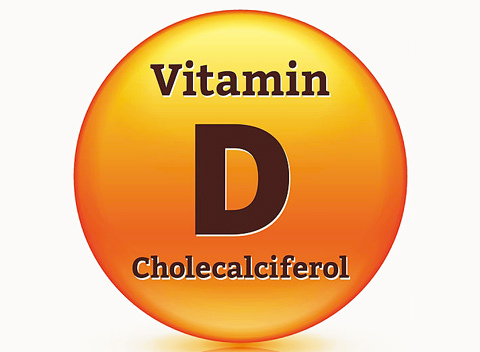 The recommended daily intake of vitamin C is 90 milligrams for an adult male, 75 mg/day for female, 35 for children. 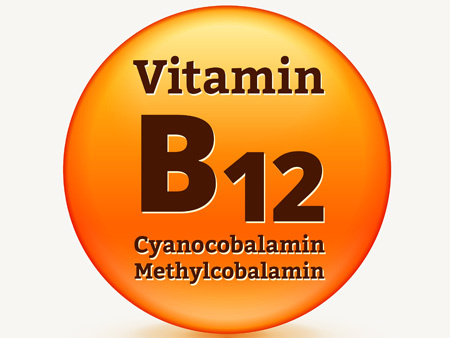 However, some recent studies showed that optimal vitamin C intake is 200 milligrams a day for adults. At lower levels, tissues are not saturated and at higher levels, the excess is flushed away by the kidneys. Vitamin C is not stored well in the body so you need to get some everyday. Those unpleasant side effects of too little vitamin C can begin in as early as 30 days if your diet lacks vitamin C.
Vitamin C is water soluble, so taking in toxic levels is difficult since the excesses are excreted in the urine. Even at intakes of 5,000 milligrams a day it doesn’t seem to be harmful, although there are a few people who can’t tolerate high doses and may end up with diarrhea and cramping after as little as 500mg per day. Despite all its wonderful qualities, vitamin C is quite unstable. One hundred percent can be lost by cooking or processing. It is easily dissolved into the water the food is washed or cooked in. To help minimize the loss, keep cooking to a minimum if you must cook it at all. Cook vegetables only until they are tender in small amounts of water. Steaming and microwaving is better than boiling. Cook potatoes with their jackets on. Stir fry instead. Because you are not using water when you do, vitamin C won’t leach out. Tempting as it is to do ahead’, cut fruits and vegetables just before cooking or eating since exposure to air will destroy the vitamin. And finally – what’s all the fuss about vitamin C and the common cold? Do massive doses really prevent it? Sorry, most studies have failed to prove that megadoses of vitamin C can prevent colds. But there is some evidence that if you start when you feel a cold coming on, taking 500 to 1,000 mg a day may shorten its duration and lessen its symptoms.